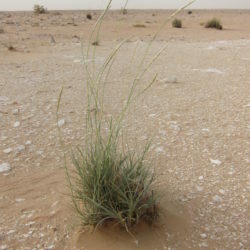 Lasiurus, or Sewan Grass (daah in Arabic), is a perennial, bushy desert grass that grows between 30 and 60 cm high. In good conditions, it reaches a height of 90 to 100 cm. It is distributed in the Arabian peninsula, and is indigenous to the Arriyadh region as well as in North Africa, India and Pakistan. The linear leaves are silver-green-yellow, and the flowers appear in early summer in 10–14-cm long and 1-cm-broad silver-silky spikes. 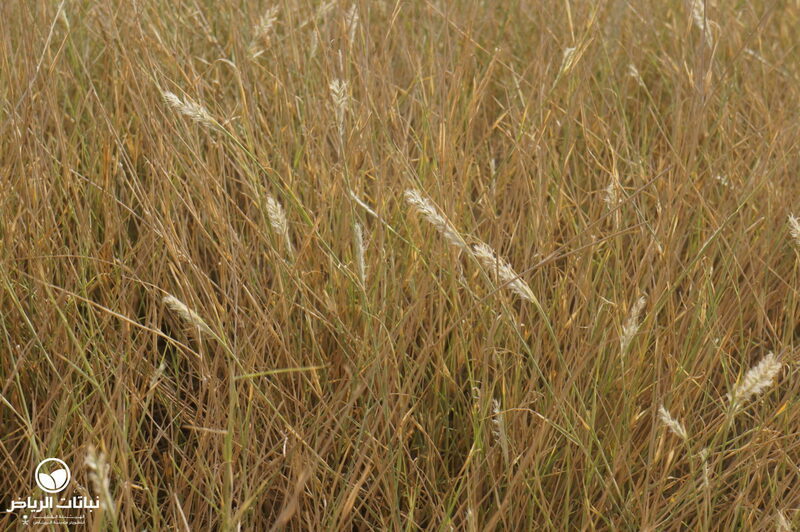 This grass has deep roots and prefers a non-alkaline sandy soil. Propagation is done by sowing and pricking out. 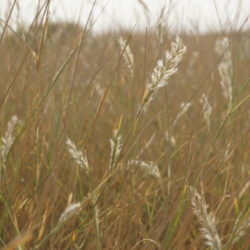 L. hirsutus is highly drought-tolerant, and withstands hot winds. Fertilisation is not necessary. 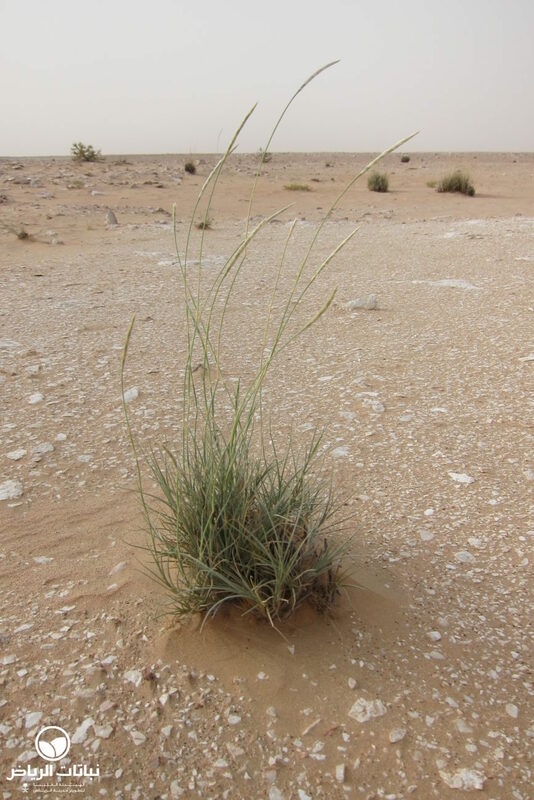 All of these attributes make it a very useful plant for landscape design in and around Arriyadh. With its attractive spiky flowers and its compact growth, pleasing compositions can be created. 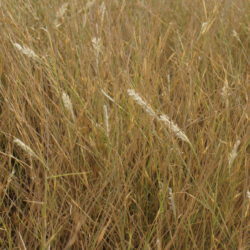 L. hirsutus can be planted in open country as a coloniser, slope stabiliser for hillside plantation or for environmental improvement. Even for cultivated urban areas, however, it may be used in planting schemes for public open spaces, parks, street planting, car parks, pedestrian precincts and containers, as well as in private gardens. 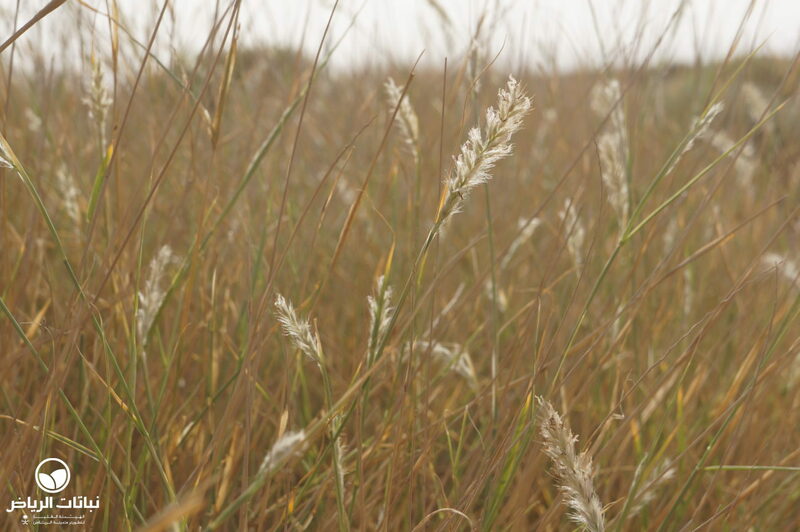 Native grasses should be planted more in landscape design, because they are very well adapted to desert conditions. In masses or planted in groups, the attractive effect of a wavy sea is created when the wind blows through them.